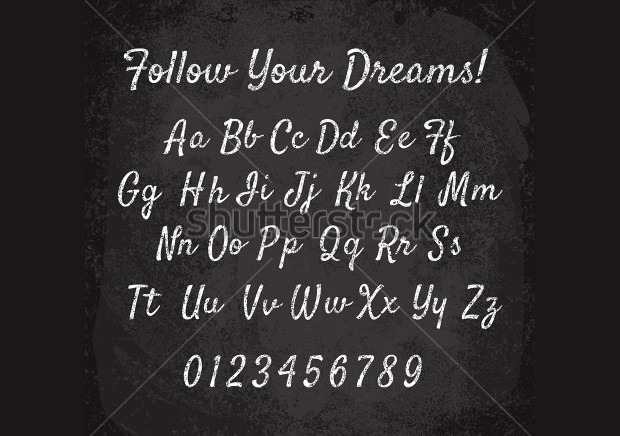 Typography world can be a little bit scary because there are too many fonts to choose from and one needs to know what kind of font is best to be used in a certain situation and what kind of them are better to avoid in such. 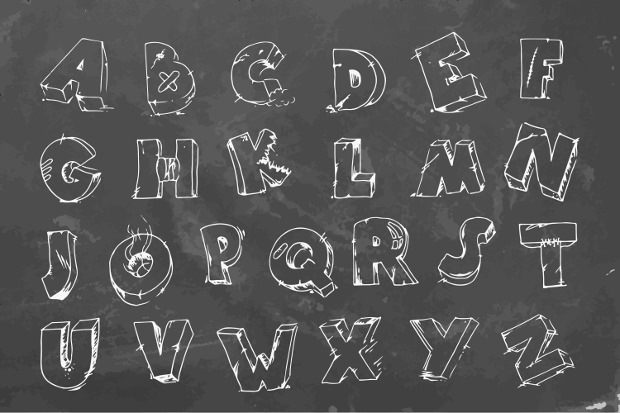 With technology rising, designers have changed the way we look at fonts. 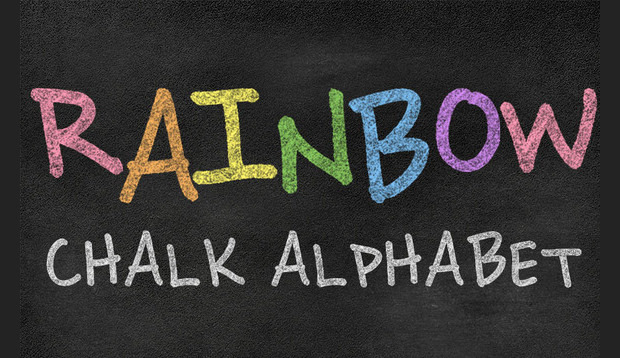 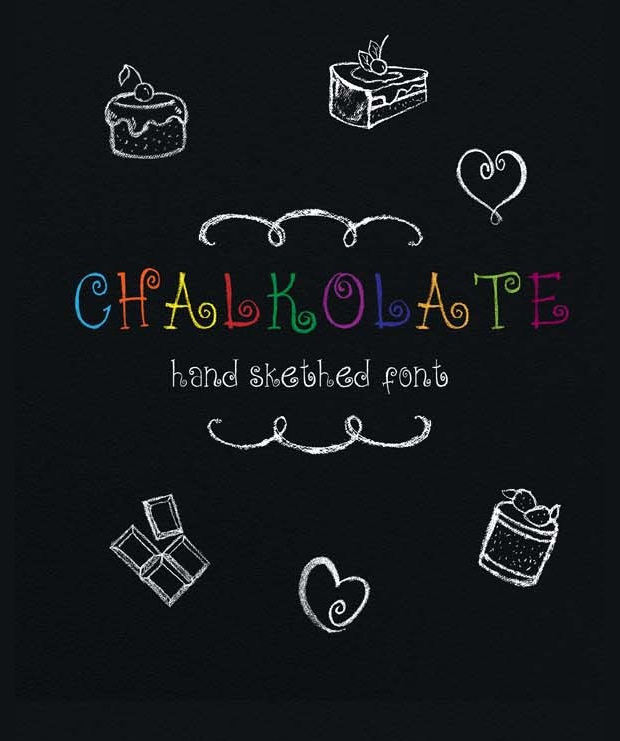 They created watercolor fonts, chalk fonts, and different kinds of them. 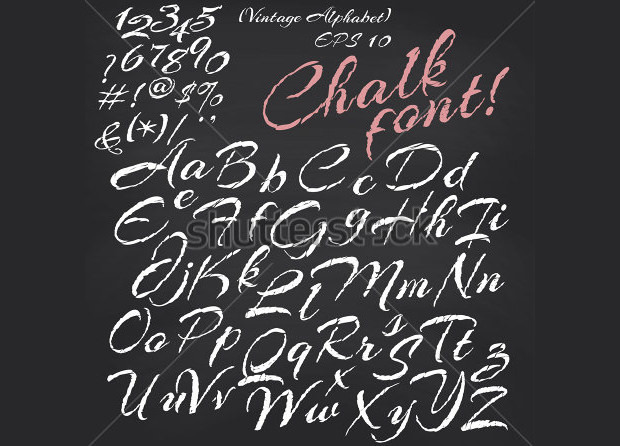 One of the world痴 new favorite is the chalk font. 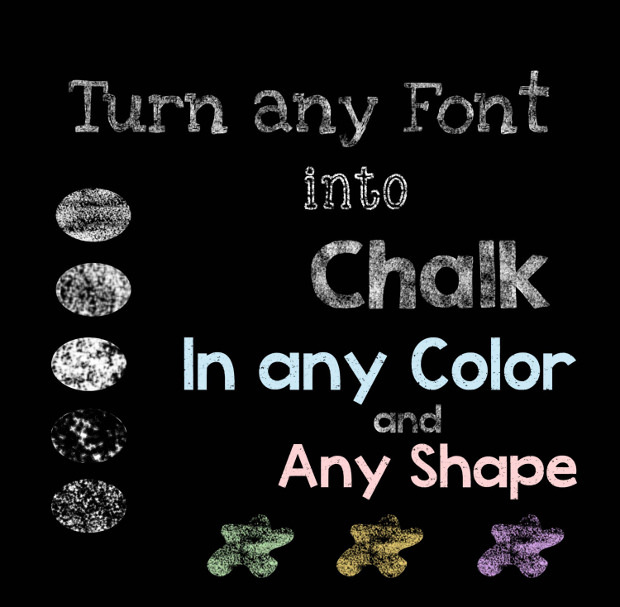 Chalk fonts come in different designs as well. 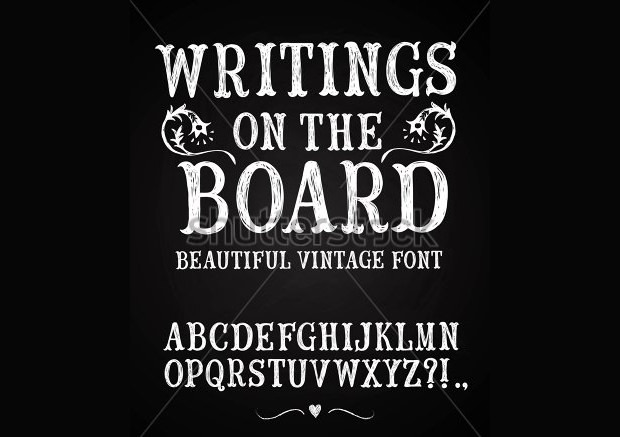 There is one called 砺intage one which straight-forwardly looks like its name because it appears to look old. 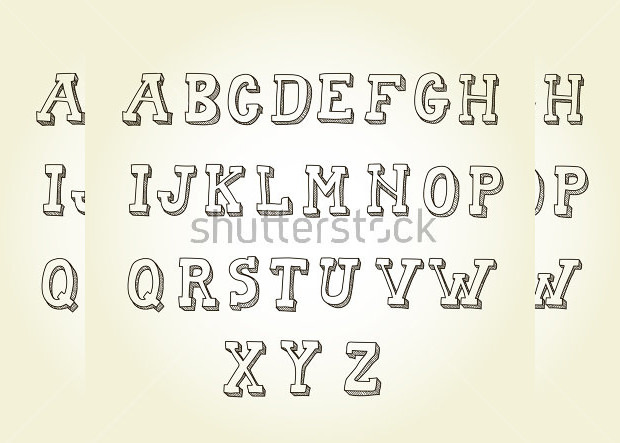 Another is the 電irty ego which actually looks good with those smudges on the letter sides. 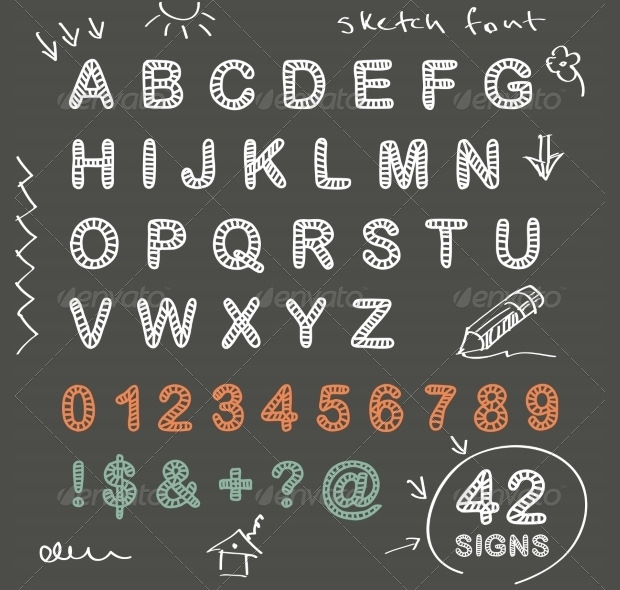 There is also what they call 澱asic scratch that looks like every letter was made from scratches. 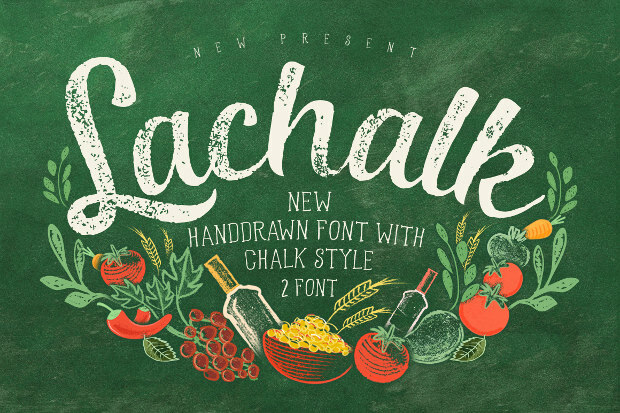 鼎halk hand lettering shadedis another kind that looks exactly like a hand lettering but used with chalk. 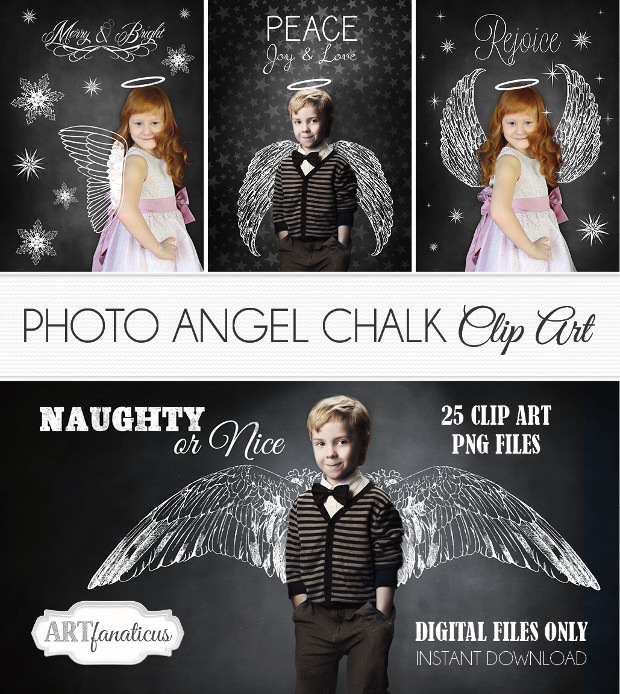 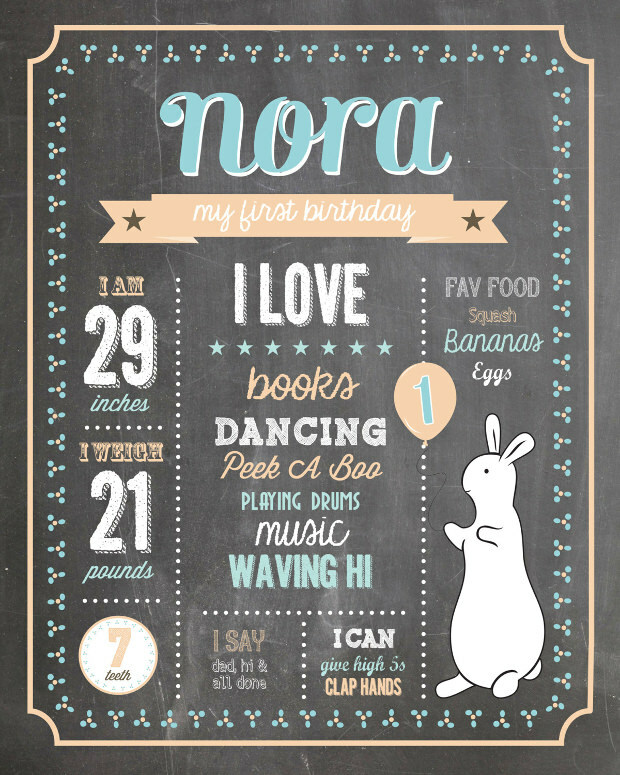 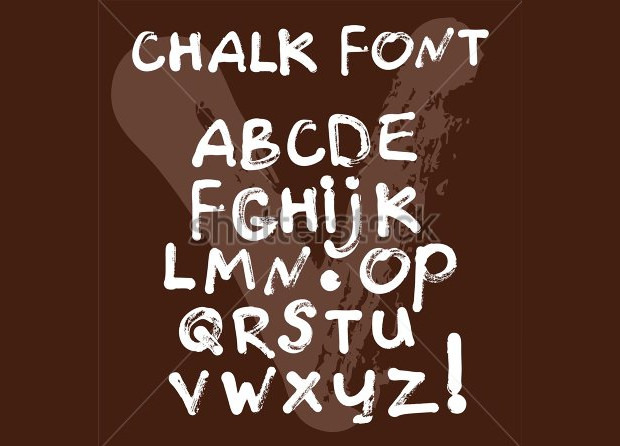 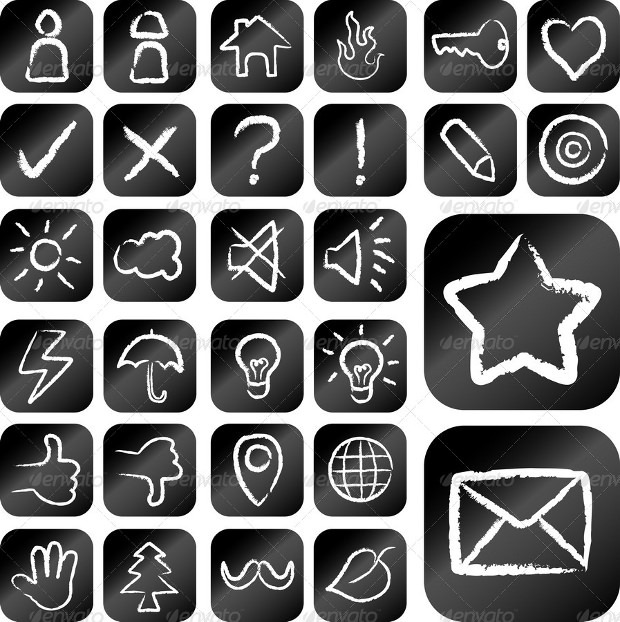 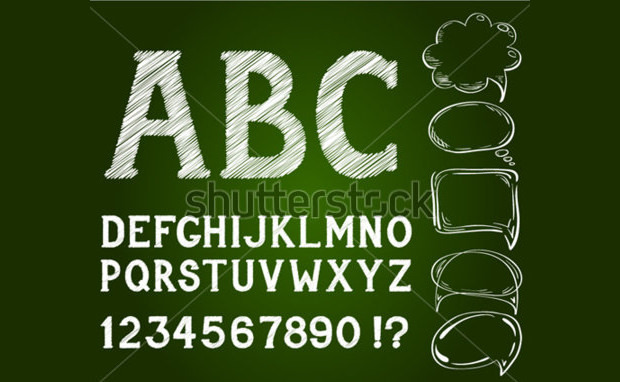 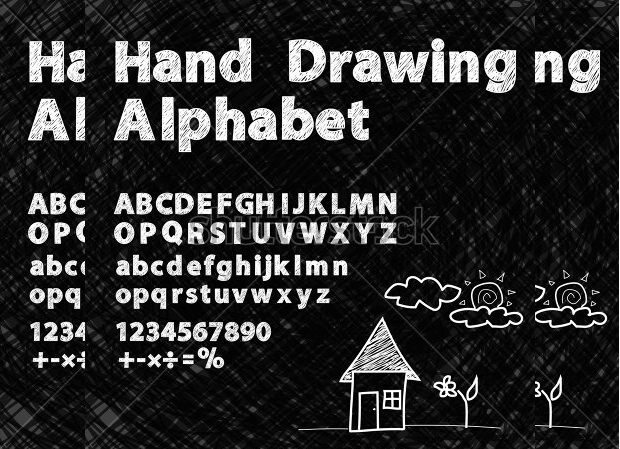 There are many other chalk font designs found on the net, some of them are even downloadable for free. 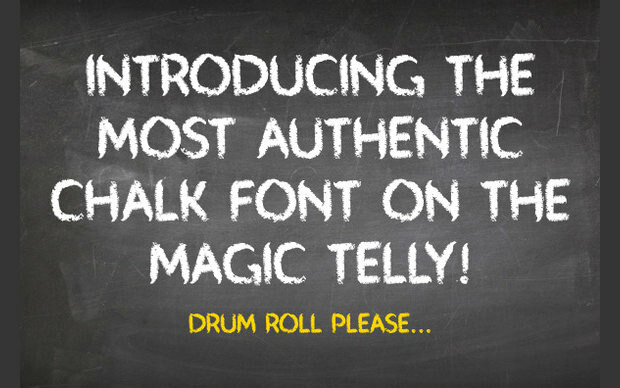 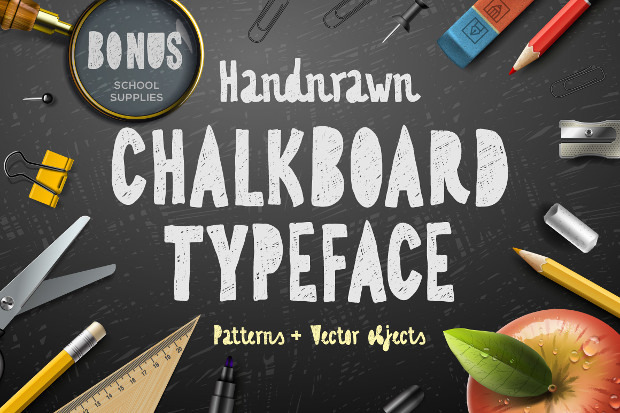 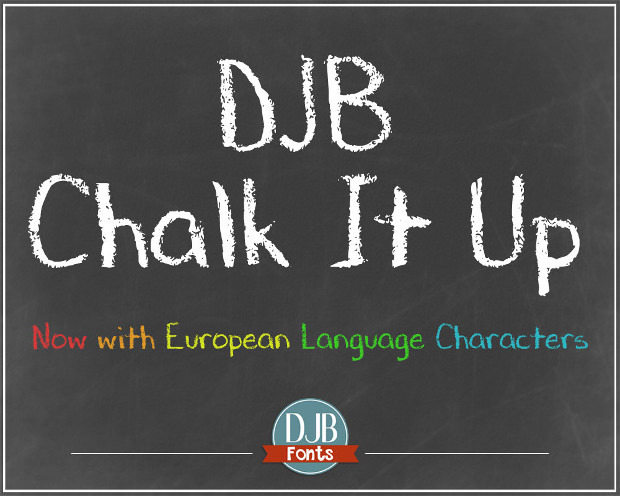 Everyone has been kind of amazed about how laid-back but beautiful the chalk fonts look. 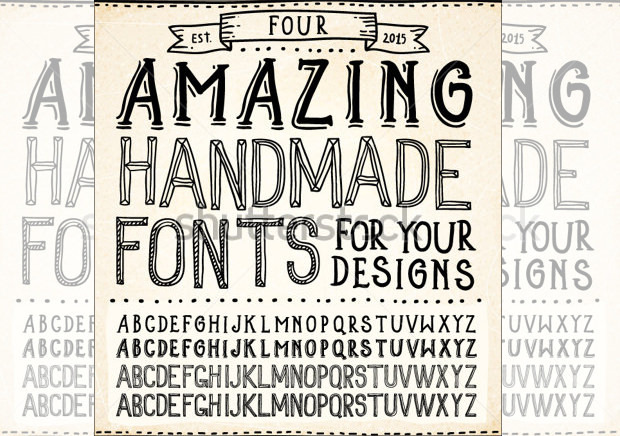 They create a sense of fun, but not forgetting that it also has to look good in all angles. 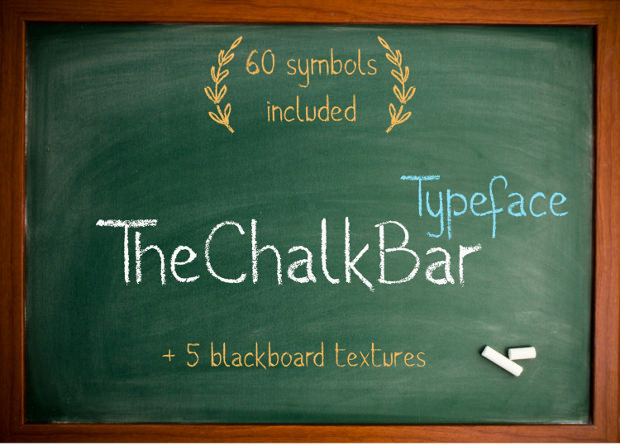 But what good are chalk fonts without the chalkboard to write them on? 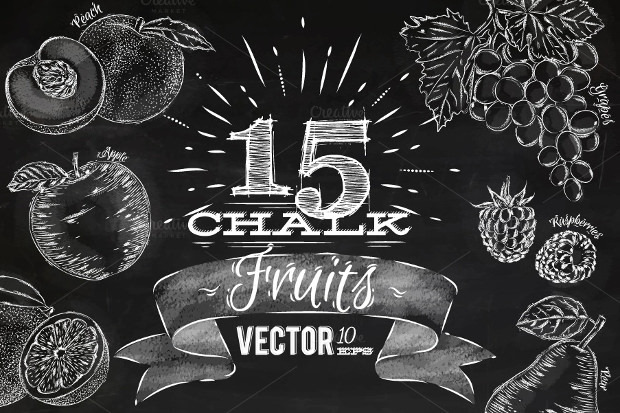 So make sure that you write them on a good dark chalkboard, it doesn稚 have to be black but darker chalkboards always look better.